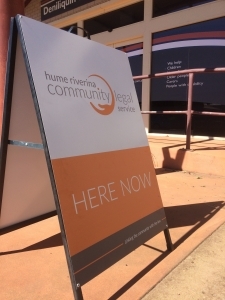 If you have a legal problem you need help with, you can get face-to-face free legal advice at a clinic near you. Speak with a lawyer about any problem: debt and money troubles, fines and traffic offences, issues with goods and services you’ve bought, phone and rental contracts, as well as family law, AVOs, IVOs, separation and divorce. To make your appointment, call 1800 918 377.